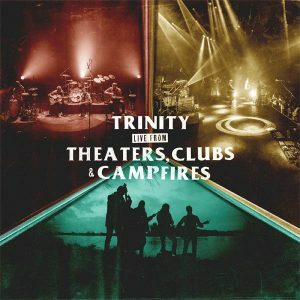 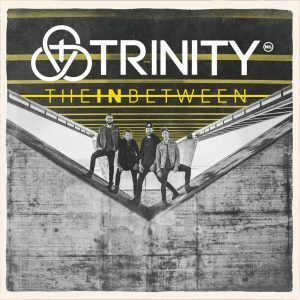 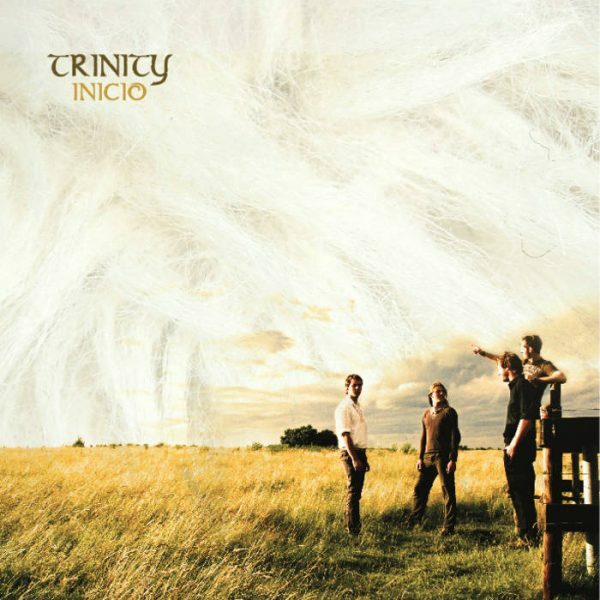 In 2007 Trinity launched their first album ever, Inicio. 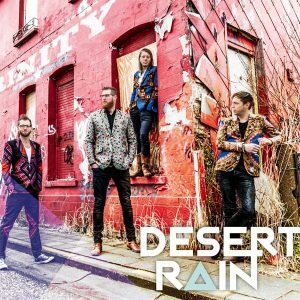 It is a mix of songs from their childhood, the folk music from Peru, and songs they picked up along the way. 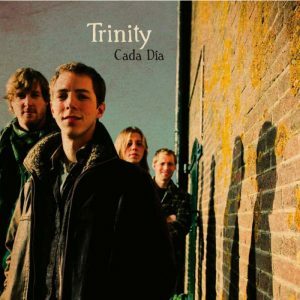 A strong blend of Peruvian and Irish folk with favorites like Amazing Grace and Wayfaring Stranger.